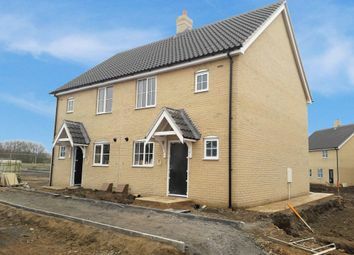 Situated on the popular Hopkins Homes development is this 2 bedroom semi detached shared ownership home provided by Havebury Housing. Fitted kitchen and bathroom as well as parking for 2 cars. (Priced based on a 40% purchase). 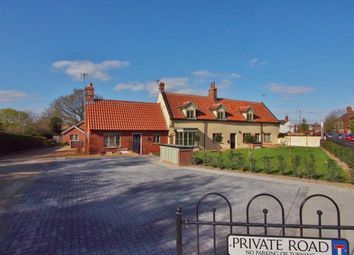 The Ainse The Ainse Is 4 bedroom Detached home In Wymondham. The Ingol The Ingol Is 4 Bedroom home In Wymondham. 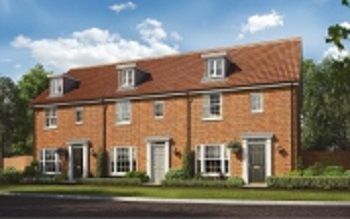 The Stiffkey The Stiffkey Is 2 bedroom Apartment above garages In Wymondham. 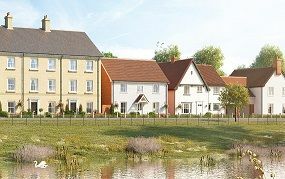 The Nene The Snow drop is a 2 bedroom Semi detached home In Wymondham. 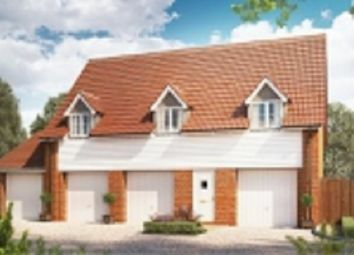 The Panford The Panford Is a 4 bedroom detached home Wymondham. The Thet The Thet Is a 3 bedroom Semi detached home In Wymondham. 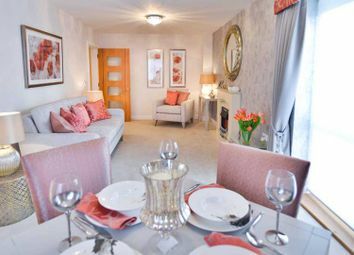 The Tas The Tas Is a 2 bedroom Semi detached home with parking. The Beck The Beck Is a 3 bed detached home with parking. Zoopla is one of the UK's leading property portals, helping you to find property for sale and to rent and make smarter decisions when buying and renting homes in the UK. Discover information on homes in Wicklewood by researching Wicklewood property values, Wicklewood house prices paid, our Wicklewood property market overview and find Wicklewood agents.